Uses: Commitment, General, Youth Choir Scripture: Psalm 73:28, Psalm 91:2, Philippians 4:19 This gentle affirmation of faith and discipleship is a lovely song of devotion. 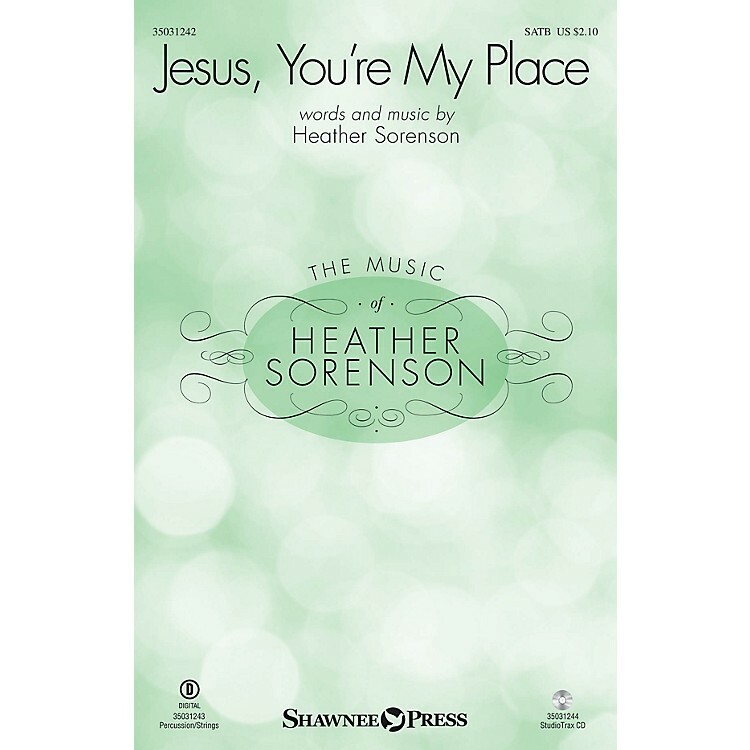 Moving expressively with tender melodic lines, the engaging music is ideally suited to carry this message of hope, while the chorus invites us to consider the sanctuary we find in the grace of Jesus. Score and Parts (perc, hp, vn 1-2, va, vc, db) available as a digital download.